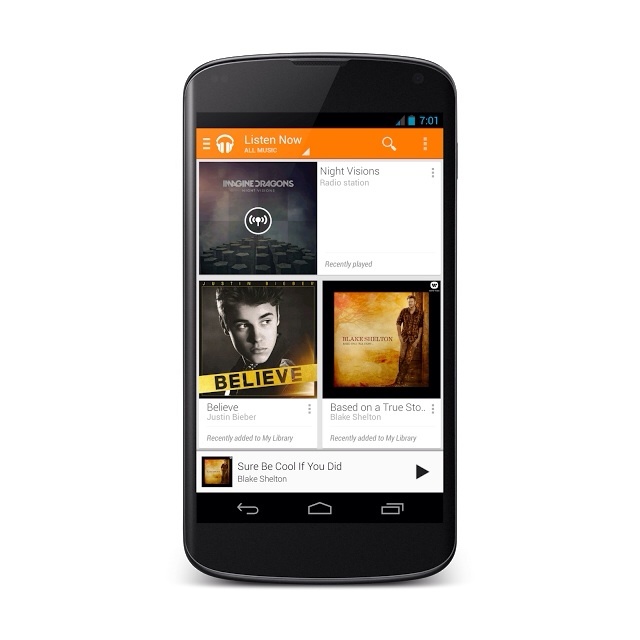 iP3: Google to Launch Google Music App for iOS Later This Month? Google to Launch Google Music App for iOS Later This Month? Google is reportedly testing a Google Music app for iOS internally and will likely launch the app later this month, reports Engadget. Sources aware of Google's plans have let slip to Engadget that not only is the company currently testing a native Google Music iOS app internally, but that it'll launch later this month. We're told that while employees have been invited to test the app, Google still needs to fix a few bugs before it's ready for release. Google is said to be including the same custom radio and smart recommendation features as the found in the Android Google Music app. An iOS app wasn't previously launched because Flash was needed to enforce DRM.